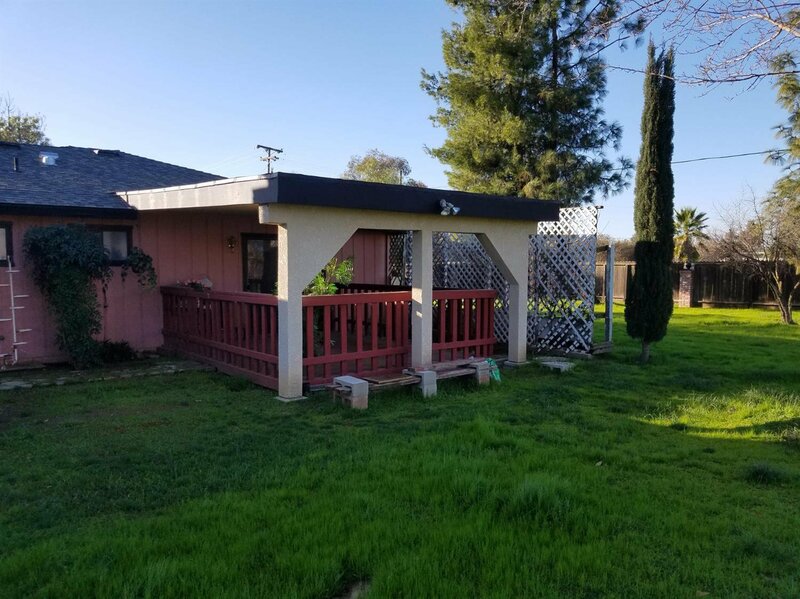 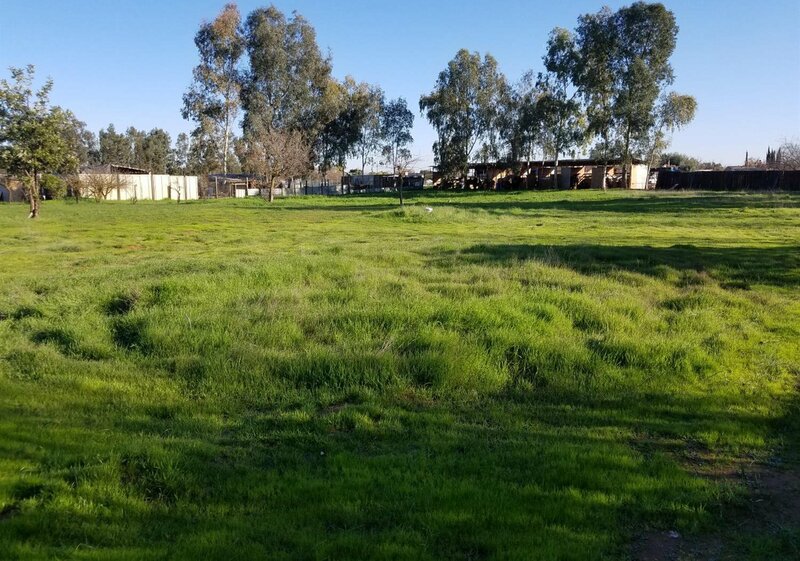 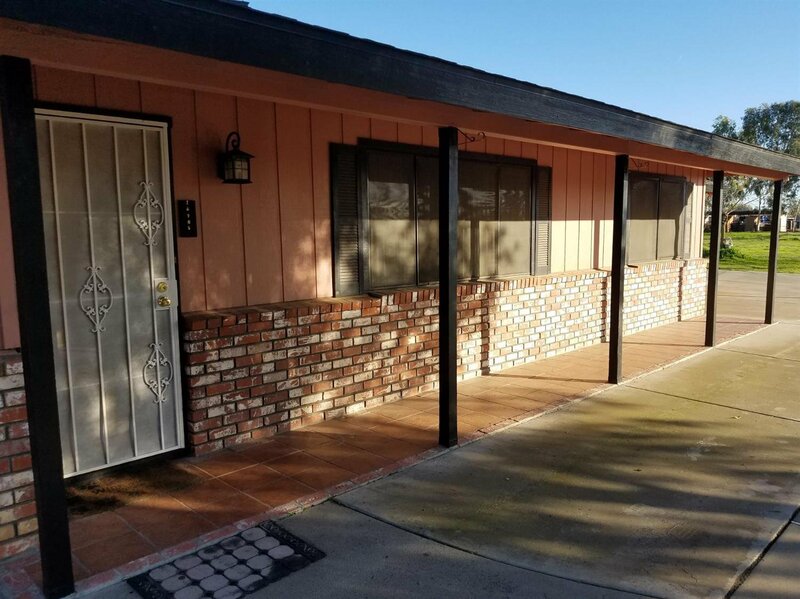 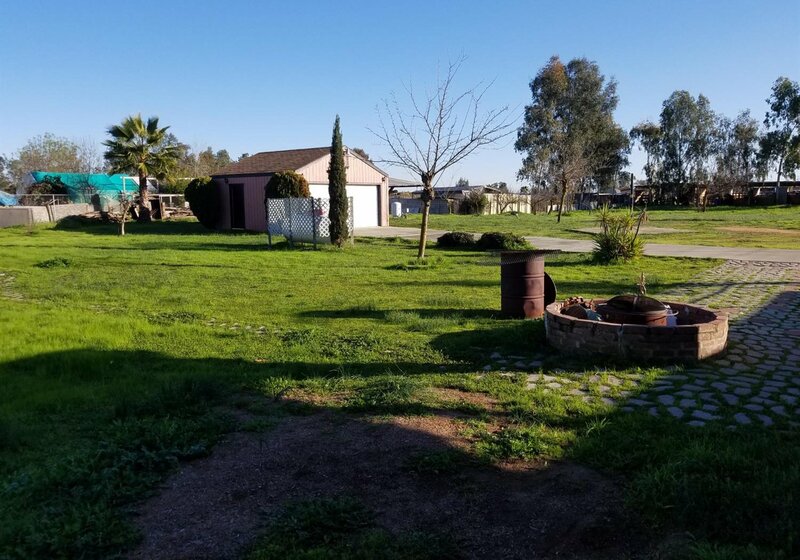 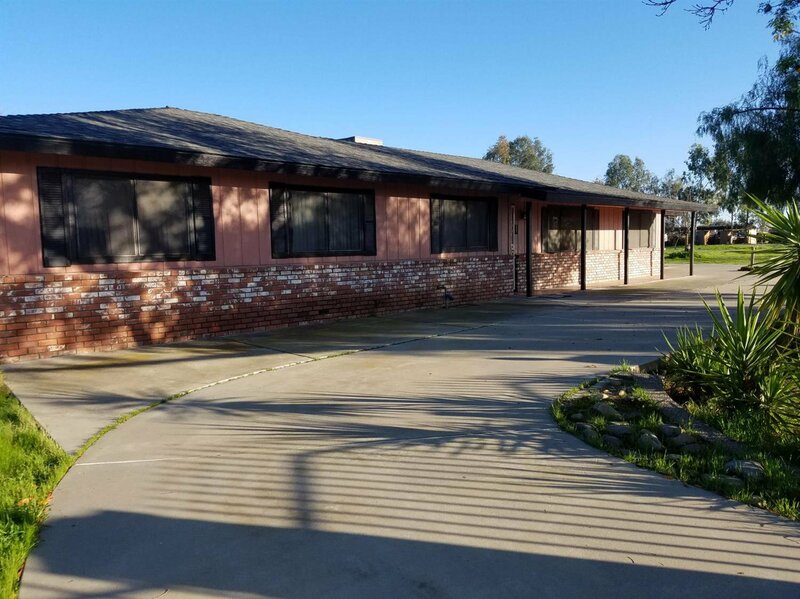 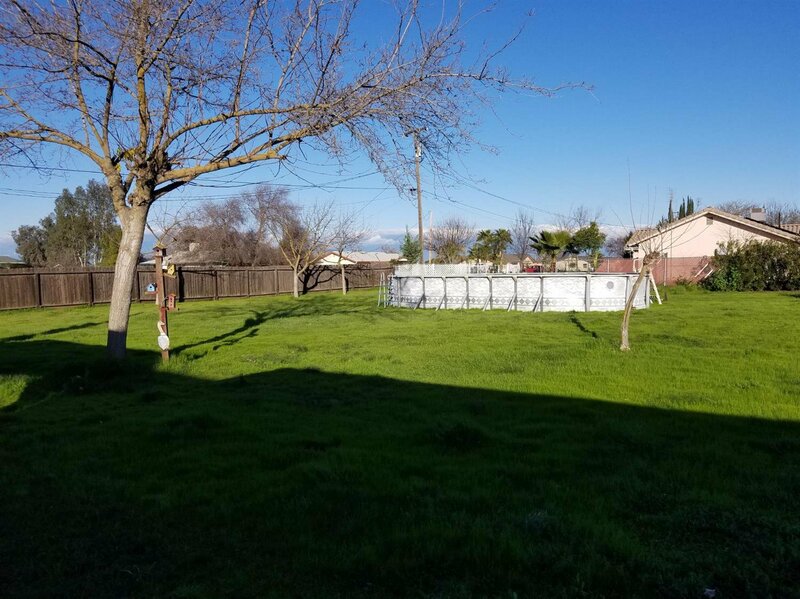 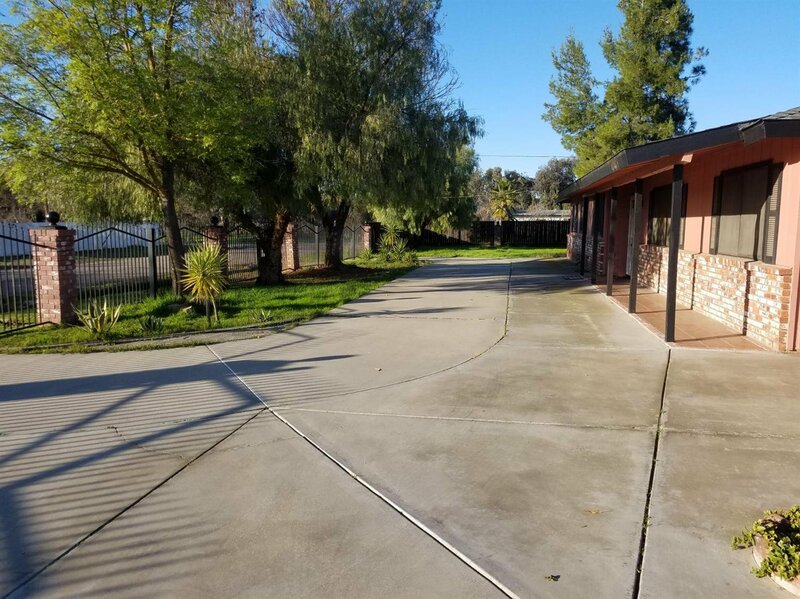 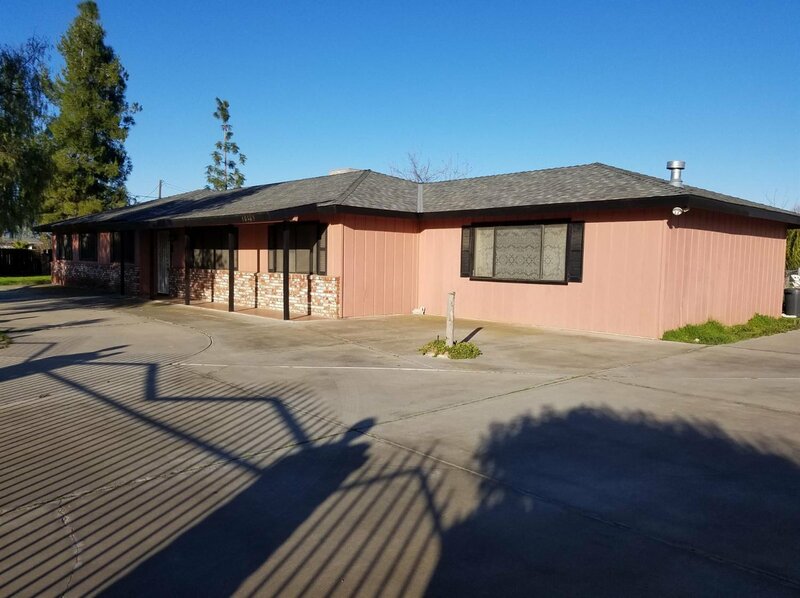 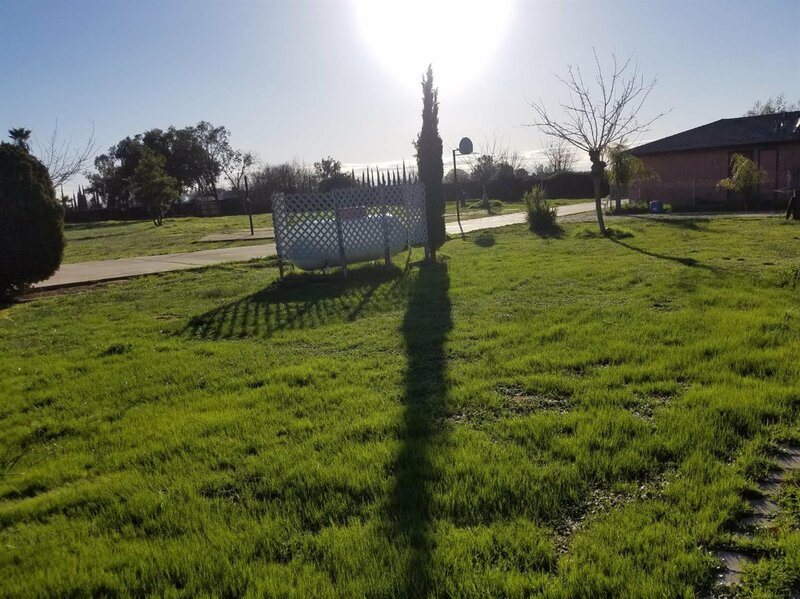 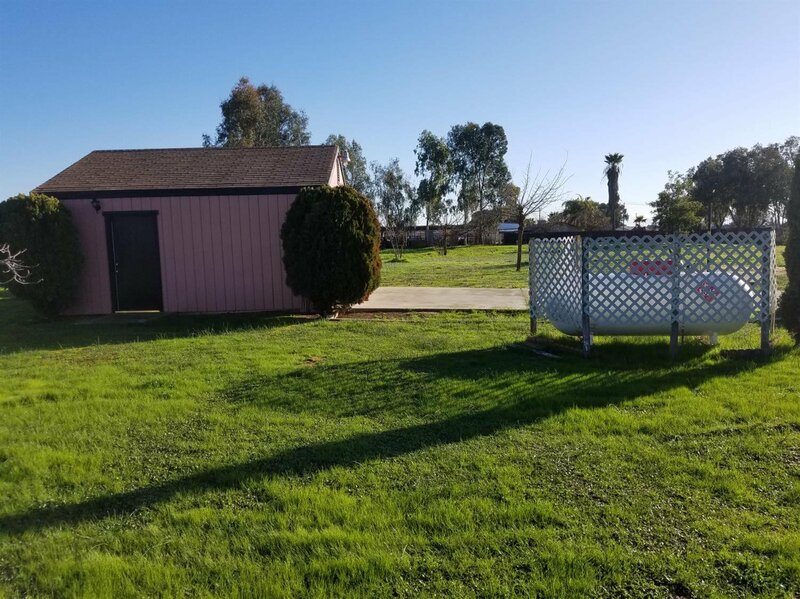 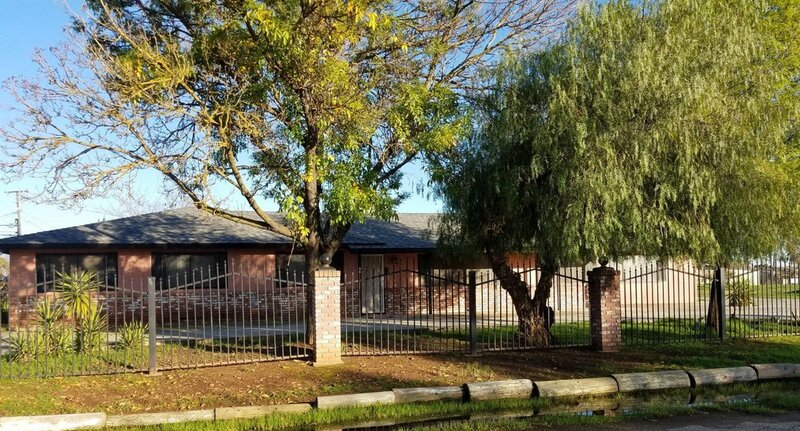 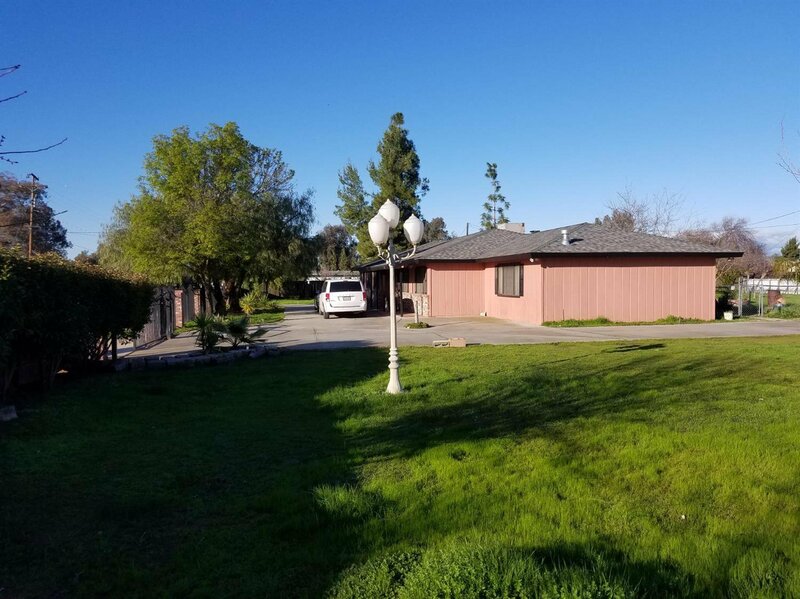 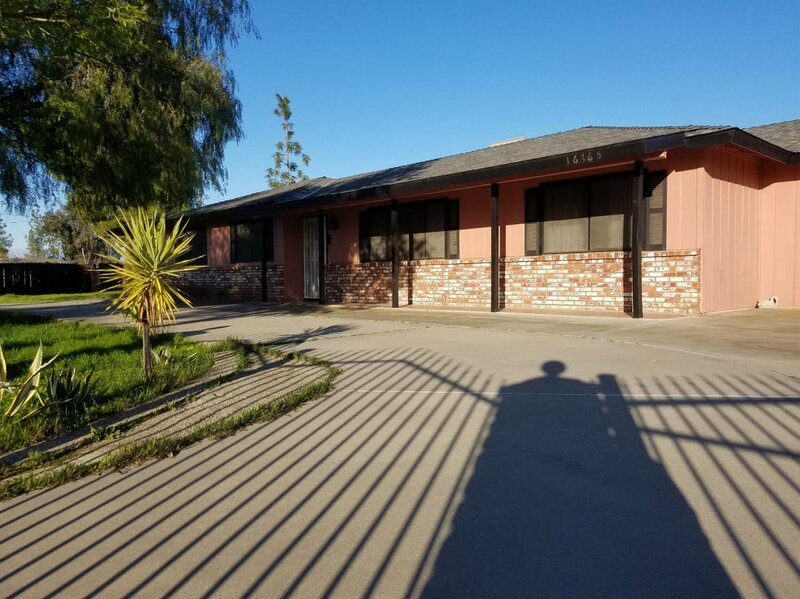 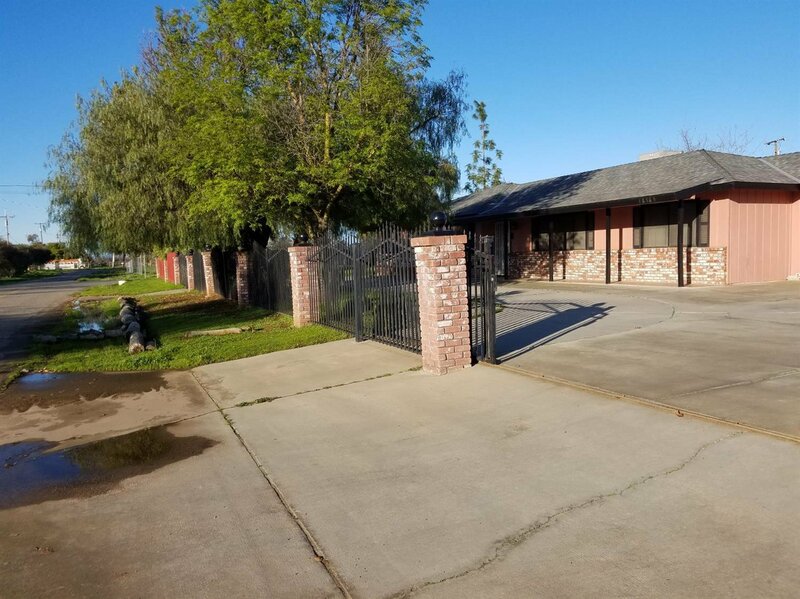 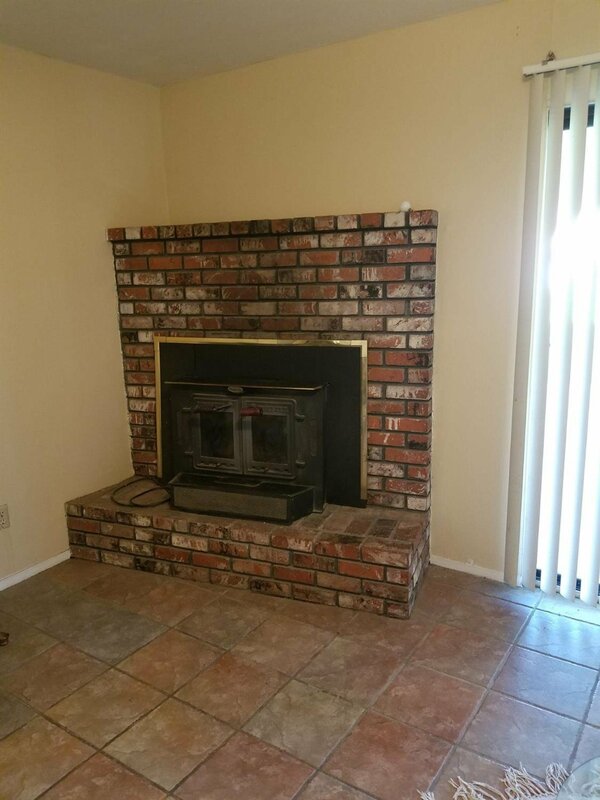 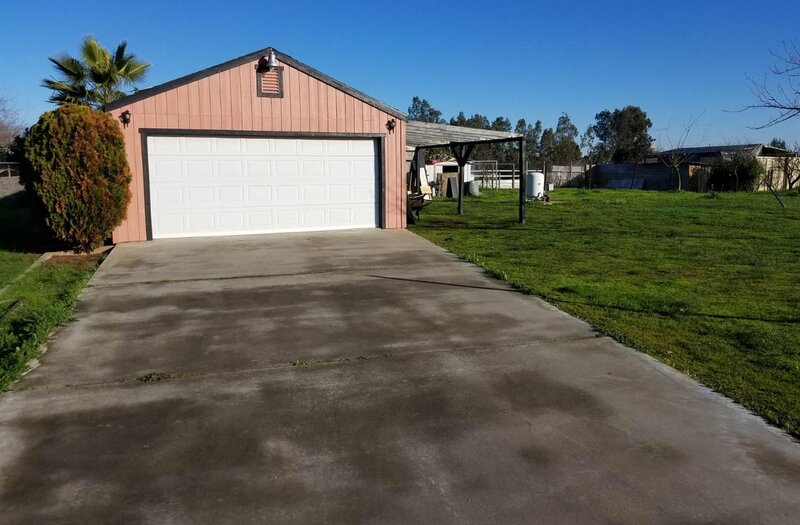 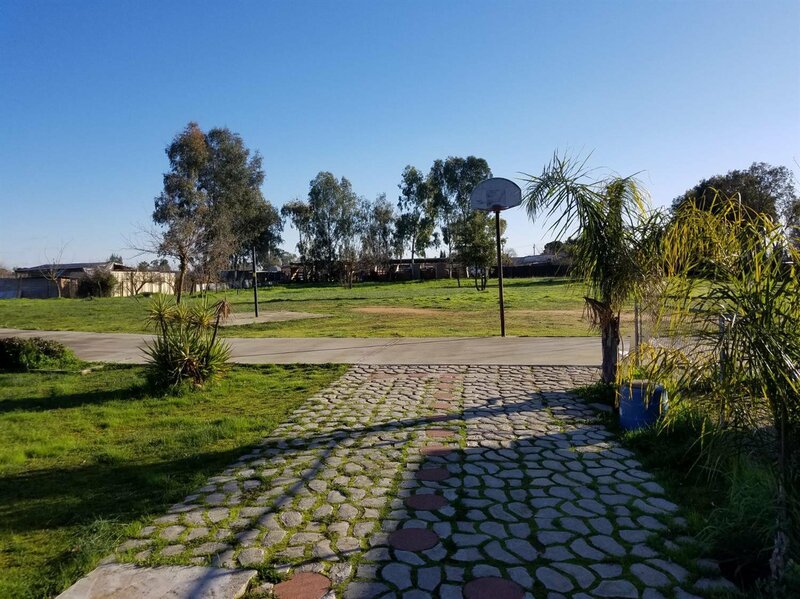 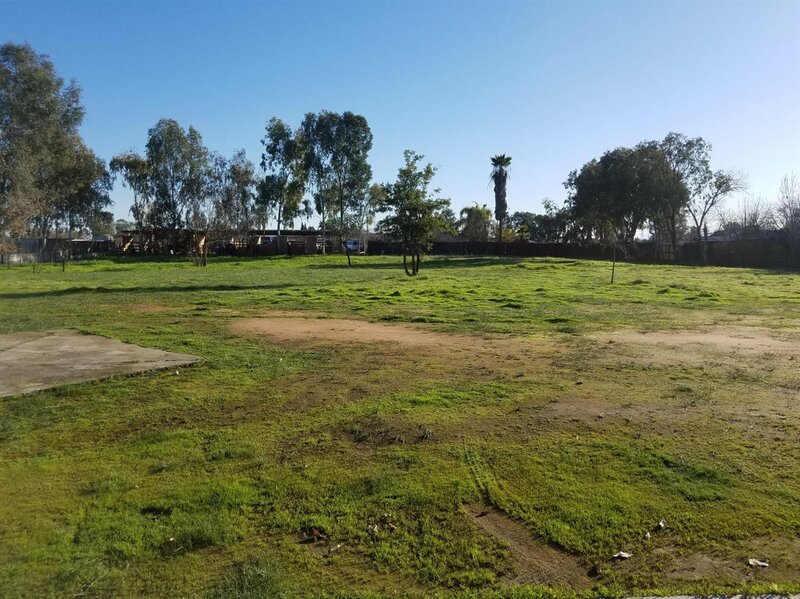 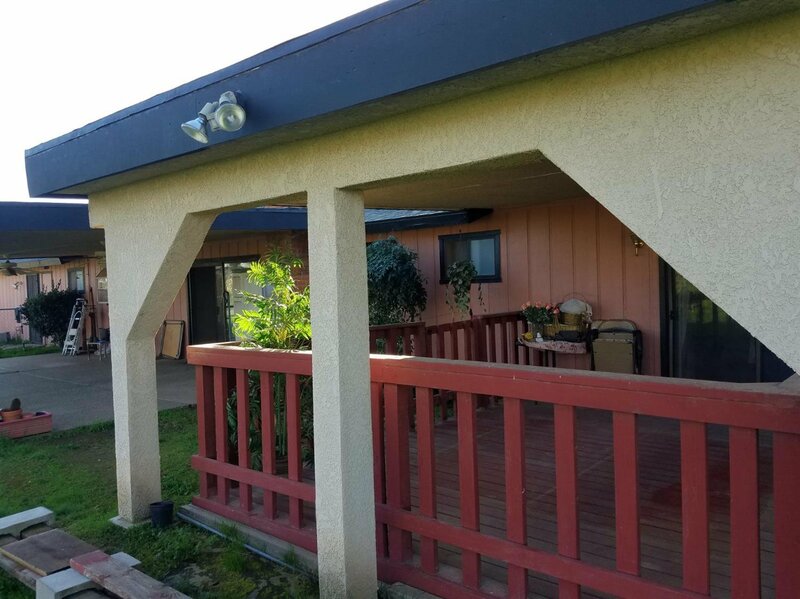 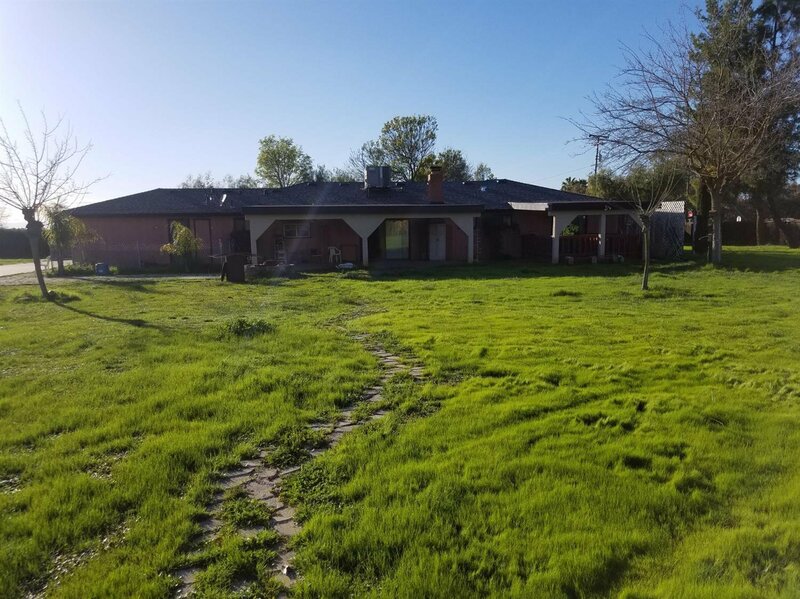 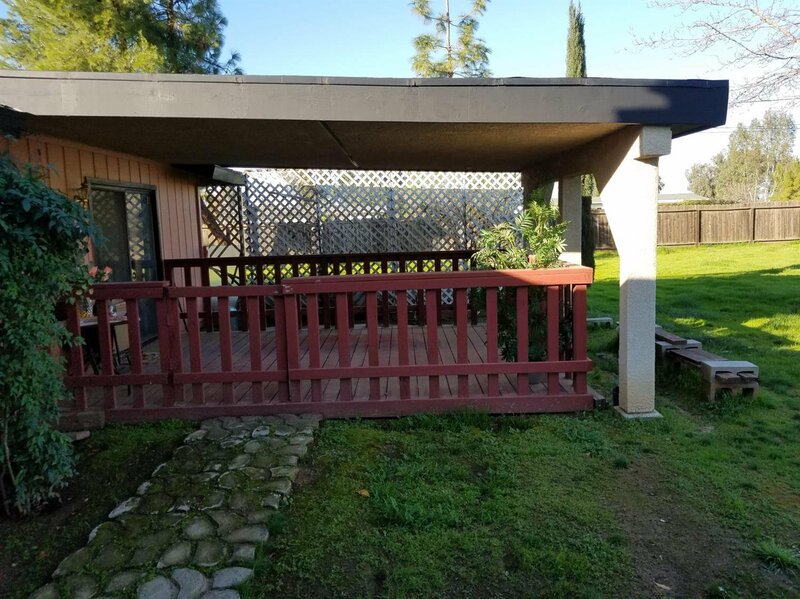 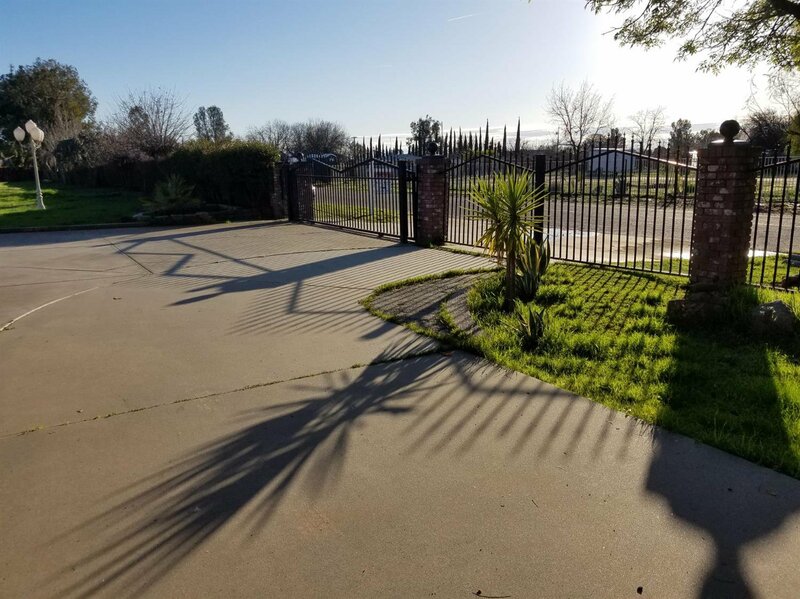 Great opportunity to own minutes outside the City of Madera on 2+/- Acres. 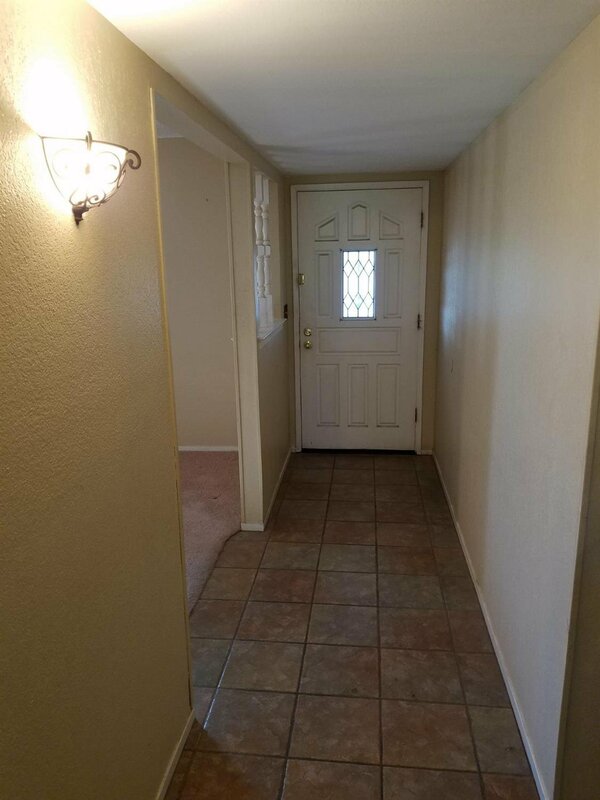 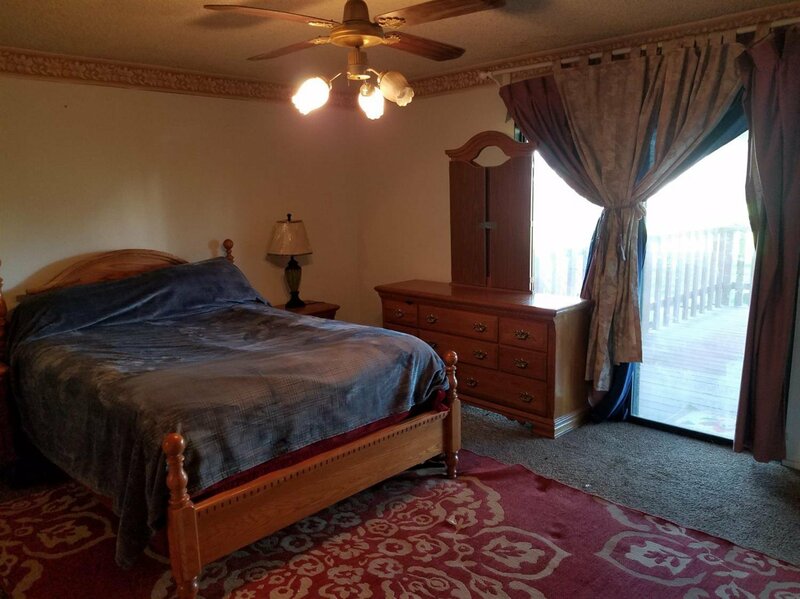 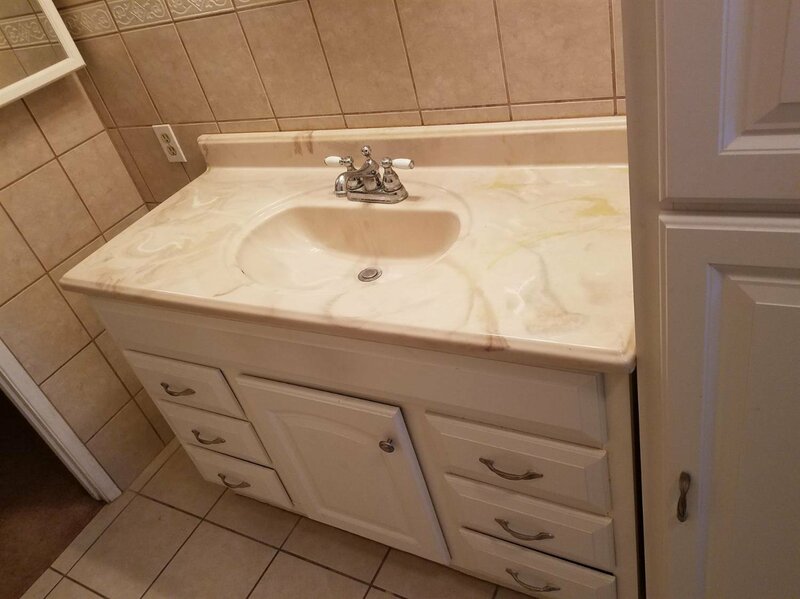 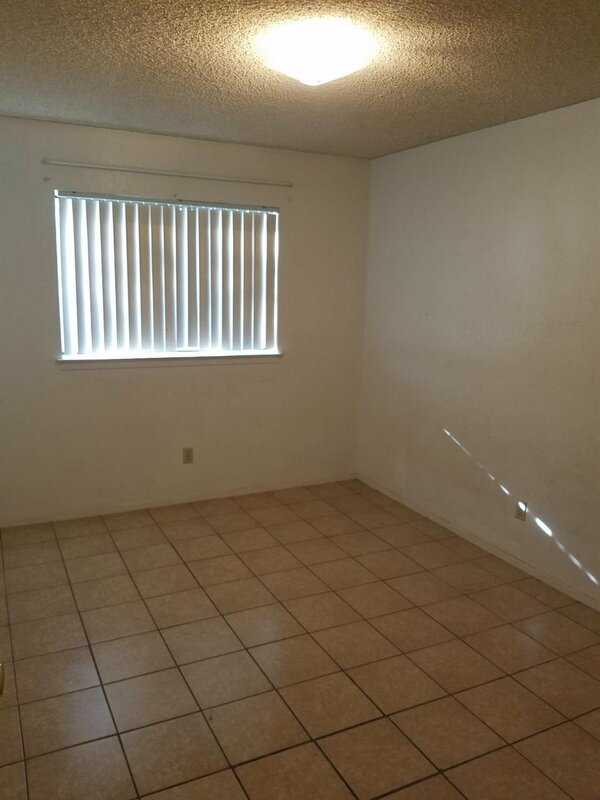 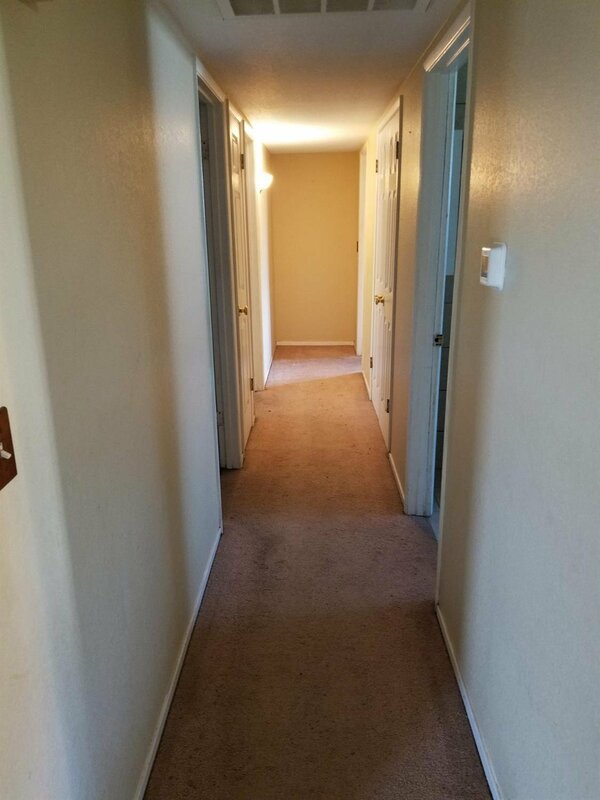 This home has 3 bedrooms 2.5 bathrooms with over 2,400 sq ft of living space. 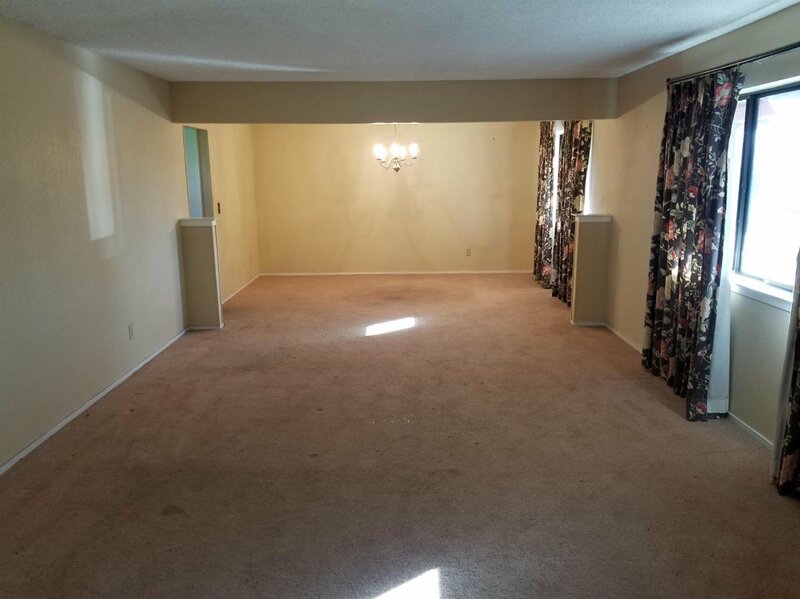 Home features a large formal living room, dining room as walk inside, a den with its own fireplace. 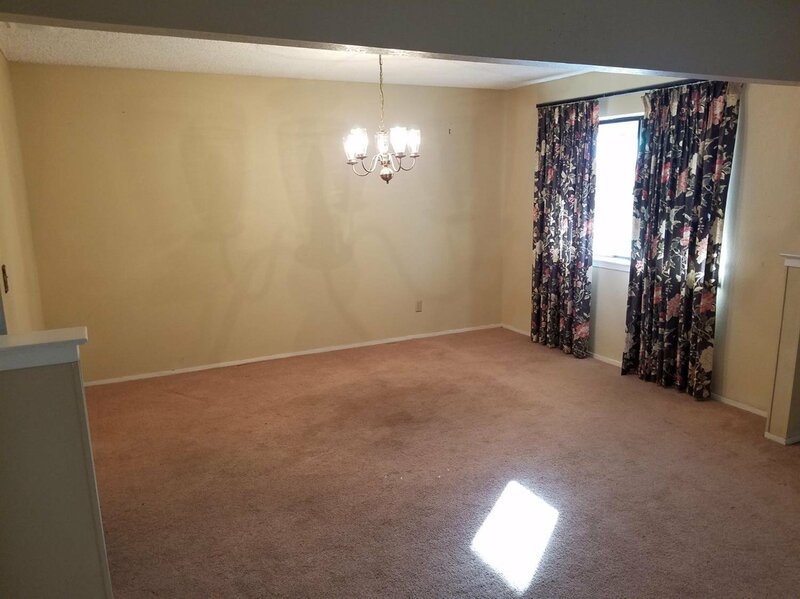 The den can be easily used a bedroom or a game room. 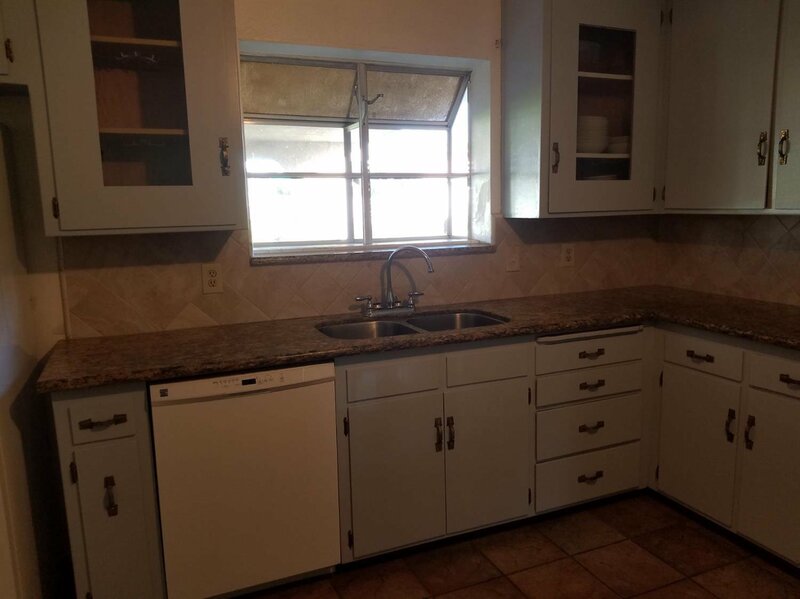 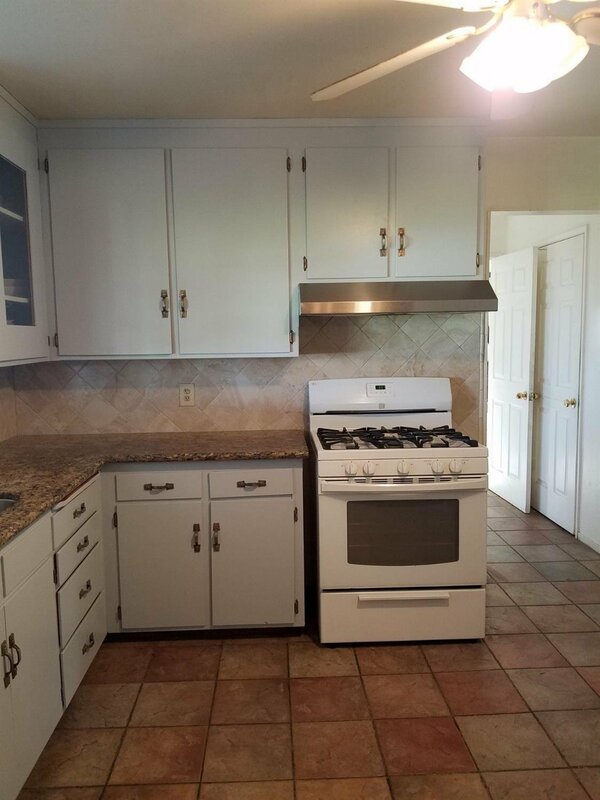 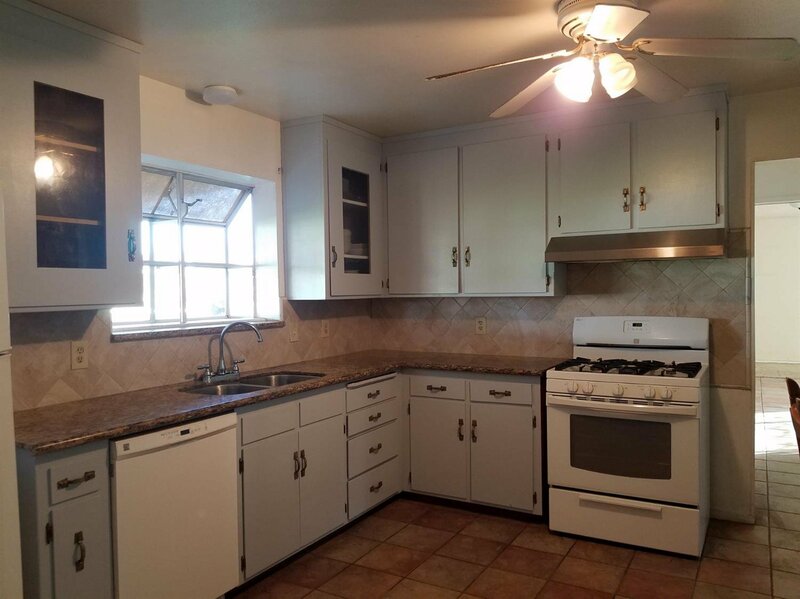 The kitchen has been recently remodeled with granite counter tops and the cabinets have been refinished. 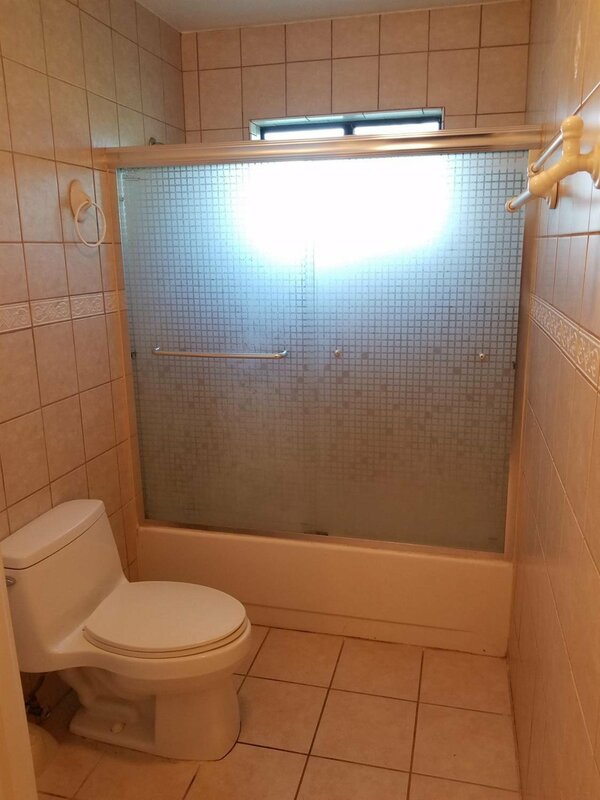 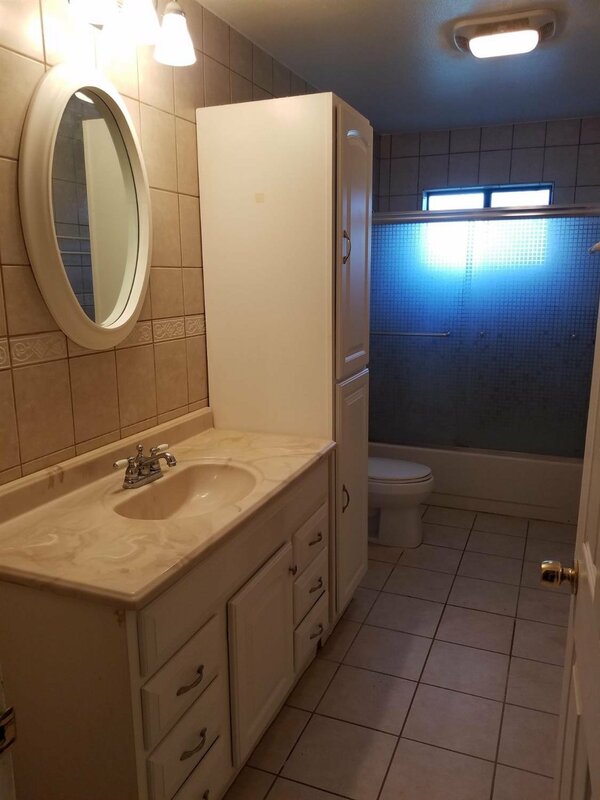 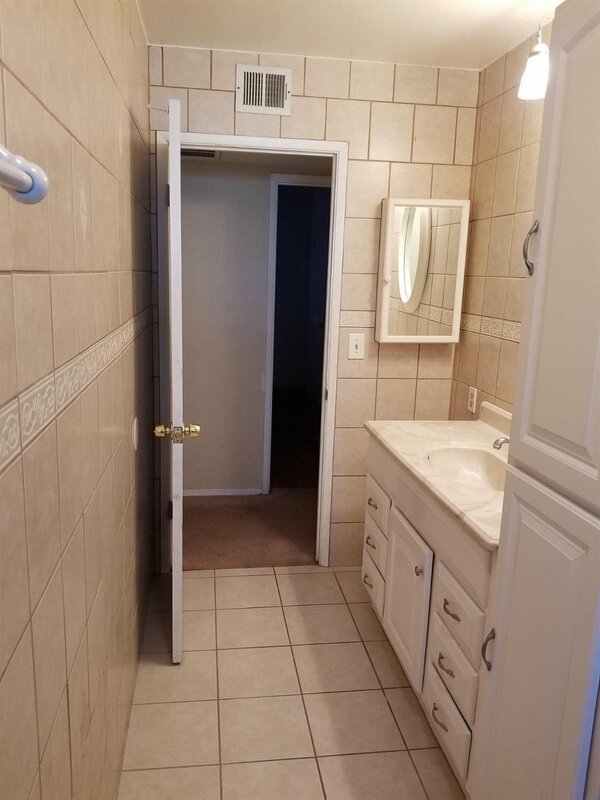 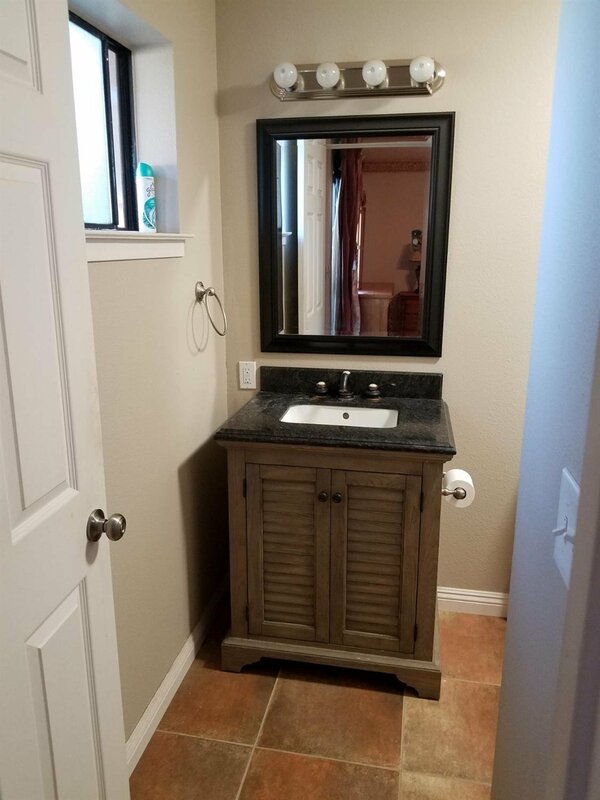 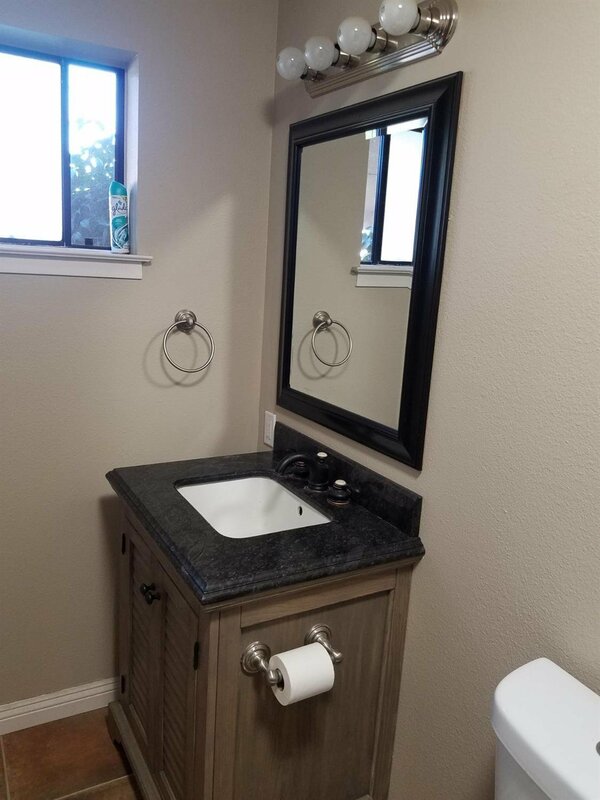 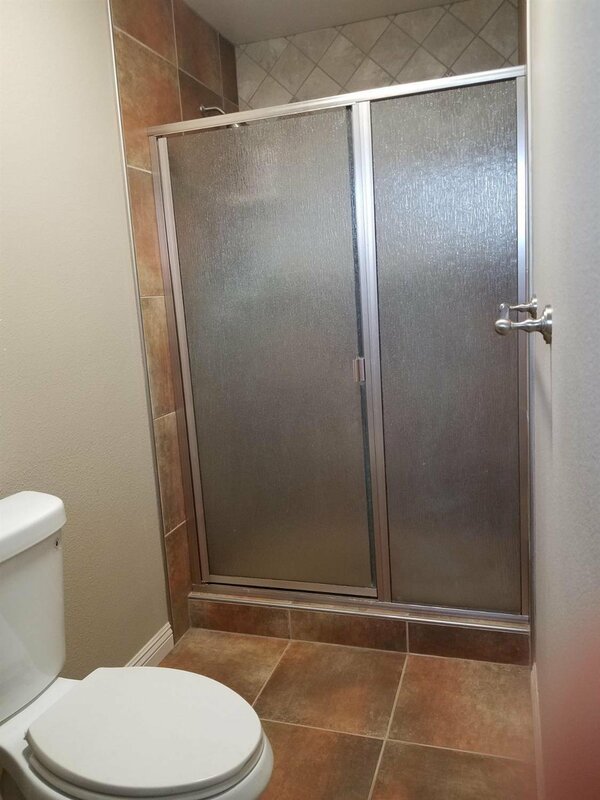 The bathrooms have also been remodeled. 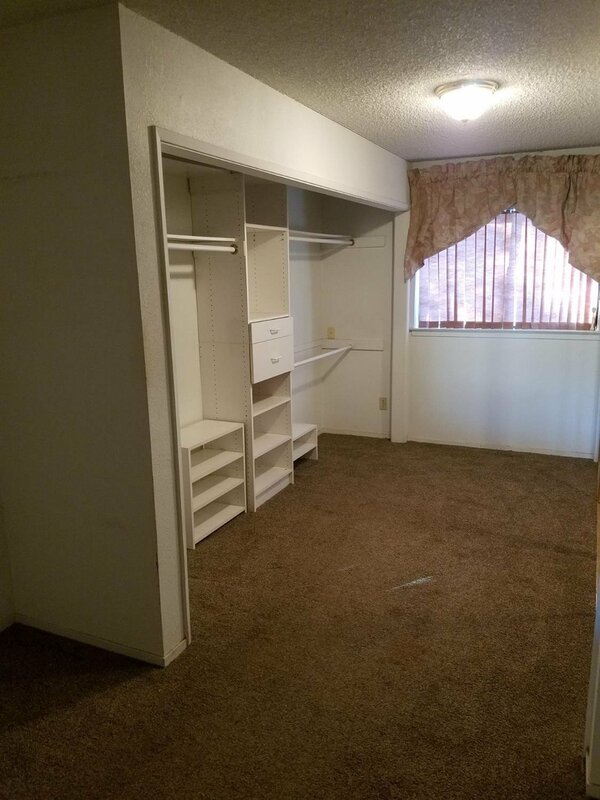 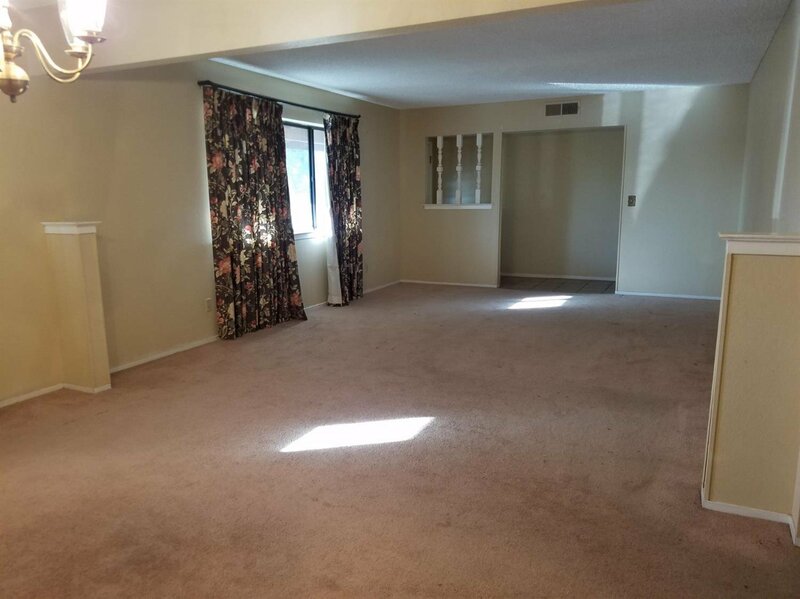 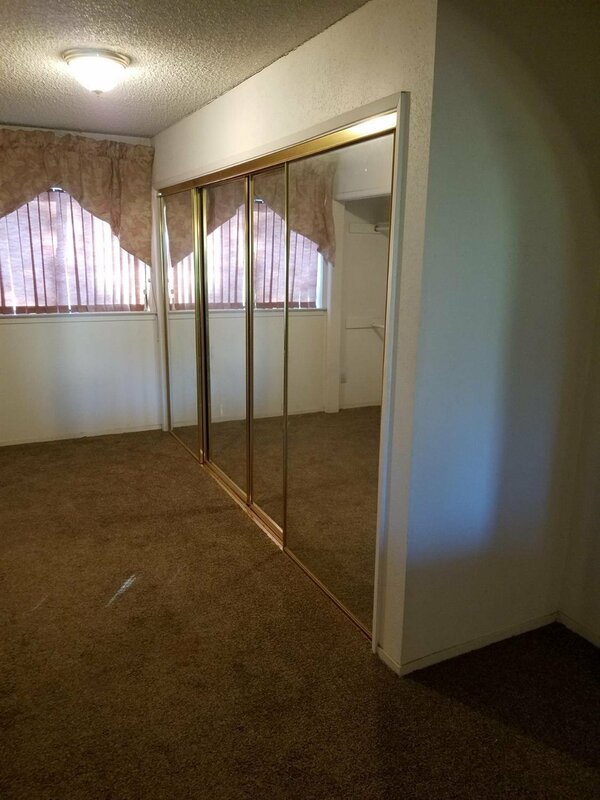 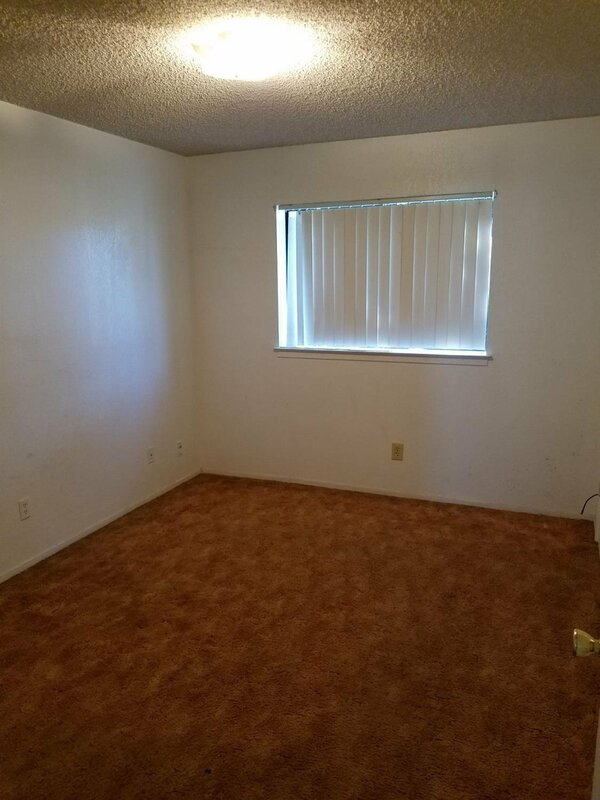 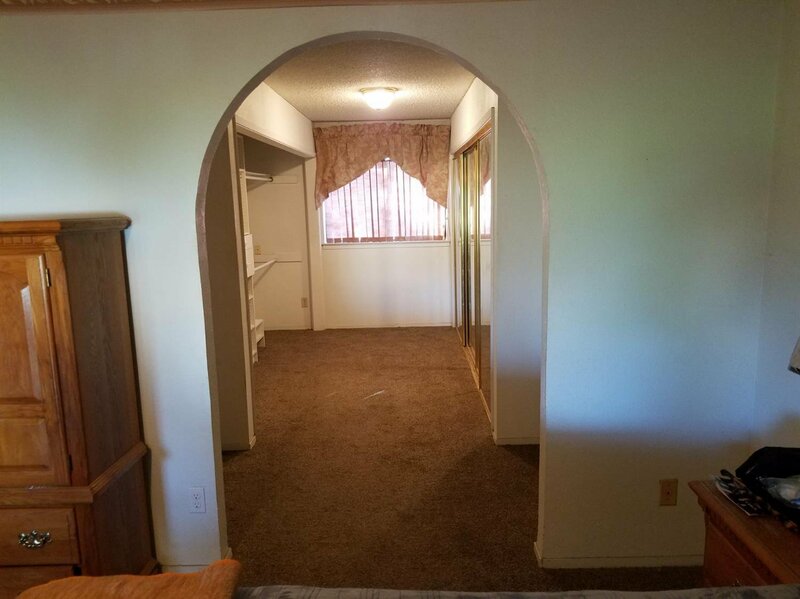 The master suite has a large walk-in closet. 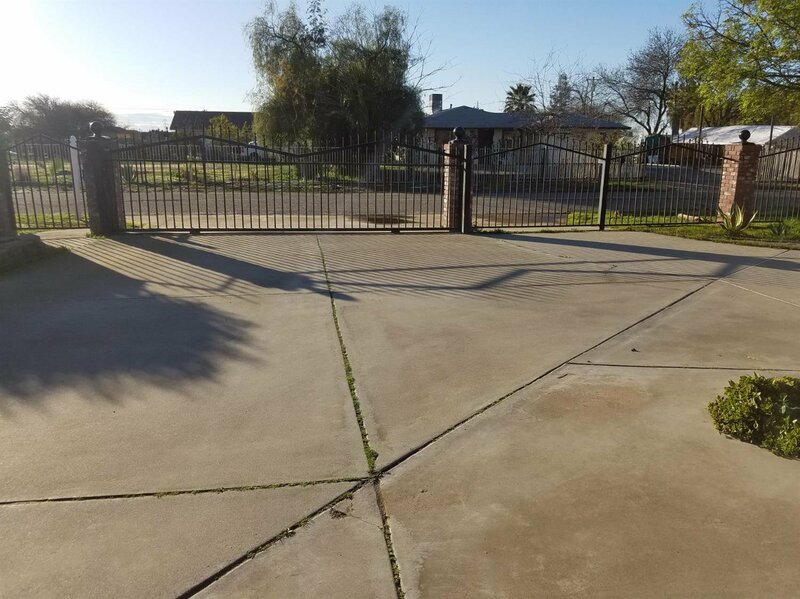 Home sits behind a private gate with a half circular driveway and has a detached 2-car garage. 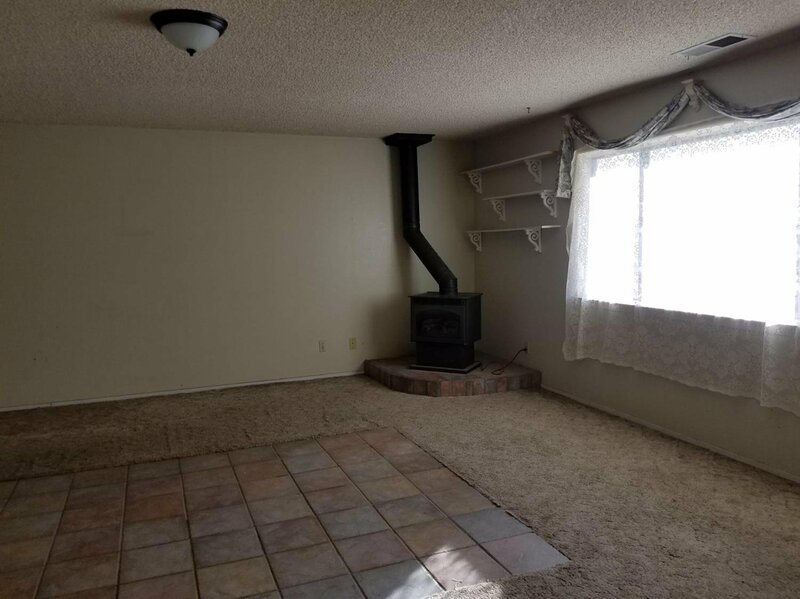 The well is a couple years old with plenty of water. 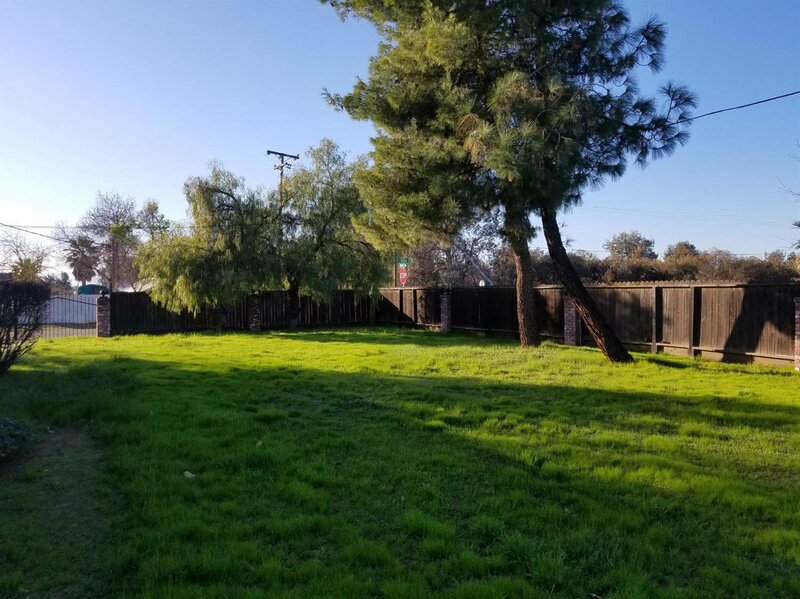 The adjacent lot has its own APN and can be used to keep animals on or build a 2nd home. 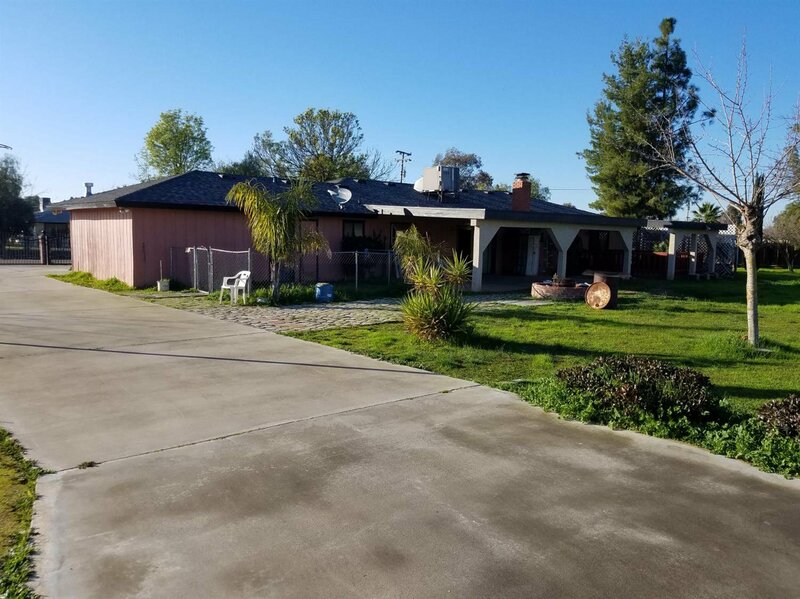 So many possibilities, call today for more information on this great home. 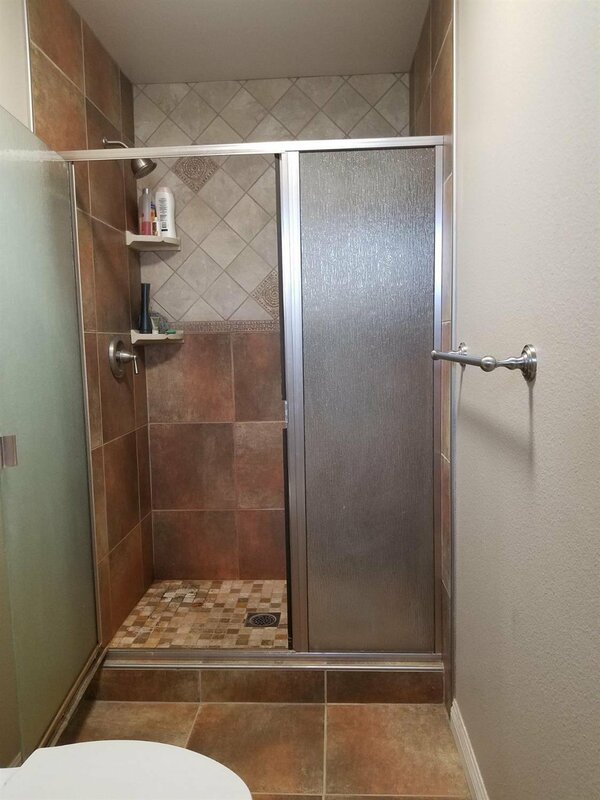 Listing courtesy of Bella Vista Real Estate.